Hon. Catherine S. Callbeck was born on July 25, 1939, the daughter of Ruth and Ralph Callbeck of Central Bedeque. She received her early education at Central Bedeque School and Summerside High School. She later received a bachelor of commerce degree from Mt. Allison University and a bachelor of education degree from Dalhousie University in 1960 and 1963 respectively. She also completed post-graduate courses in business administration at Syracuse University. After a period teaching business in New Brunswick and Ontario, Callbeck returned to Prince Edward Island where she became involved with the family business, Callbeck's Ltd. of Central Bedeque. Appointed Minister of Health and Minister of Social Services and Minister Responsible for the Disabled from 1974 to 1978. In 1978, she left provincial politics and returned to the family business. 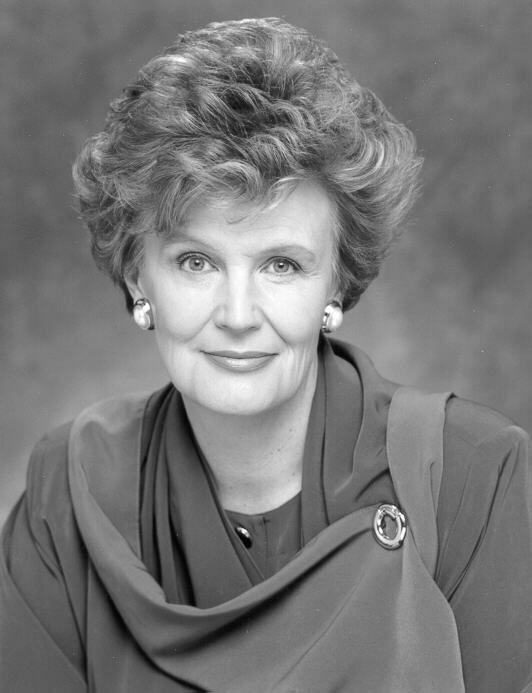 Elected MLA for 1st Queens in the provincial election of March 29, 1993, and the first woman in Canada to be elected as Premier. In October 1996, she retired from provincial political life and returned to the family business. 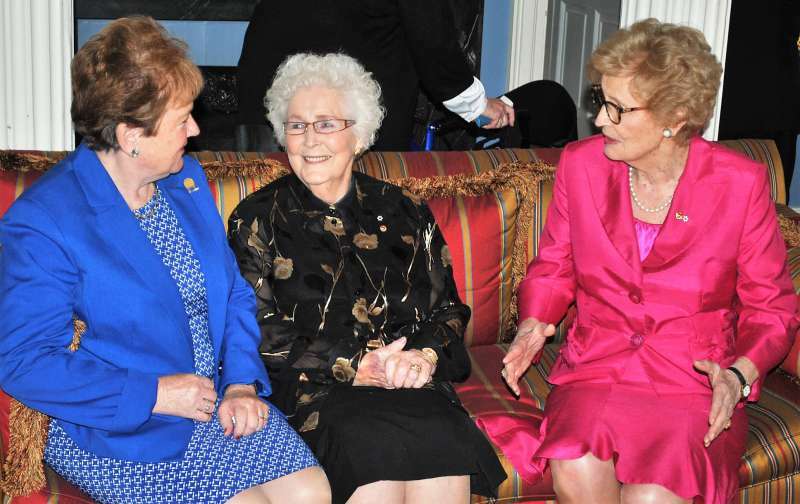 Retired from the Senate on her 75th birthday in 2014. Callbeck has had a long and active involvement with charitable and public service groups and organizations at all levels. Among other positions, she has served as chairperson of the Confederation Centre of the Arts board of directors, member of the board of regents of Mount Allison University, member of the UPEI board of governors, member of the Maritime Provinces Higher Education Commission, board member of the Institute for Research in Public Policy and most recently was installed at the ninth chancellor of UPEI. Her charitable activities include being a director of the United Way of PEI, director of the Heart and Stroke Foundation, PEI Division, and a member of the provincial committee for the International Year of the Disabled. She also served on several committees and in several capacities in and around her home village of Central Bedeque. 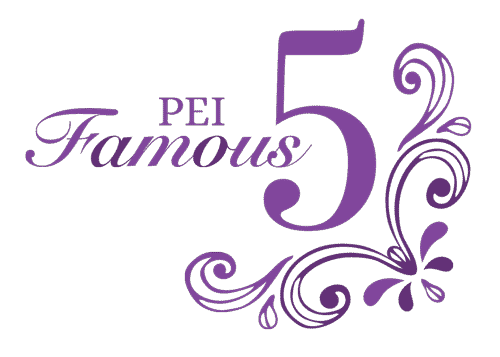 Honoured by Famous 5 Foundation for her leadership on behalf of women and for being the first elected female Premier in Canada, Ottawa, June 2012. The premier acts as the province’s head of government, as well as, the president of Executive Council (also known as cabinet). The premier selects members of cabinet from the elected members of their party. To date, Catherine Callbeck is the only woman to serve in the role of premier in Prince Edward Island. She first took over the role on Jan. 25, 1993, after winning the leadership of the Liberal Party of Prince Edward Island following the resignation of then premier Joe Ghiz. She led her party to victory in the general election of March 29, 1993, and served more than three years before retiring on Oct. 9, 1996.